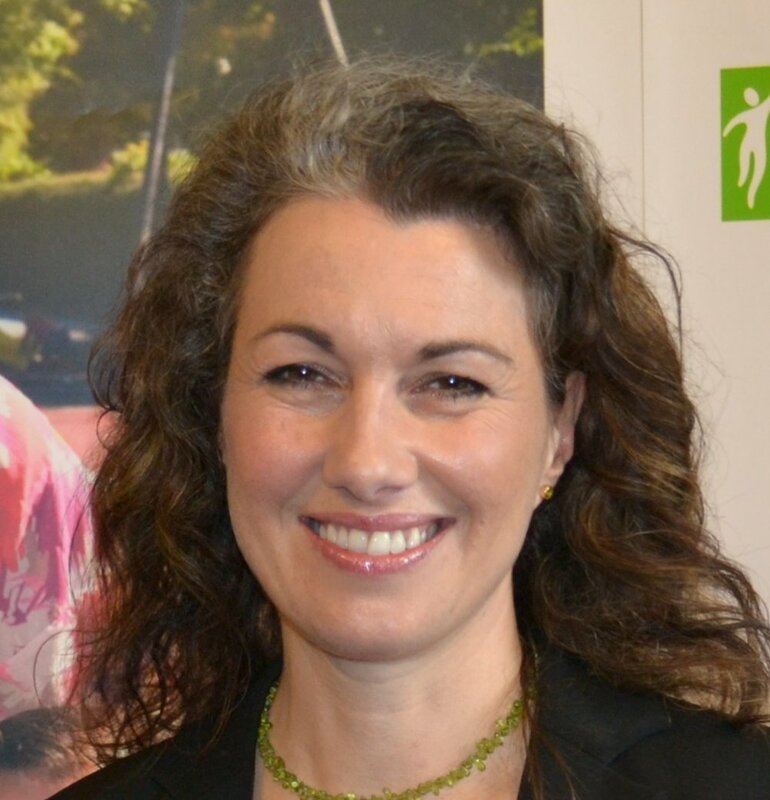 Sarah Champion, Member of Parliament for Rotherham, is encouraging young people to seriously consider an apprenticeship as they make decisions on their future. This week has been National Apprenticeship Week, with teenagers across the country being shown there are other options for further education other than University. Rotherham has seen 1,050 young people start apprenticeships in each of the past two academic years. Sarah wants that number to increase for the current academic year.